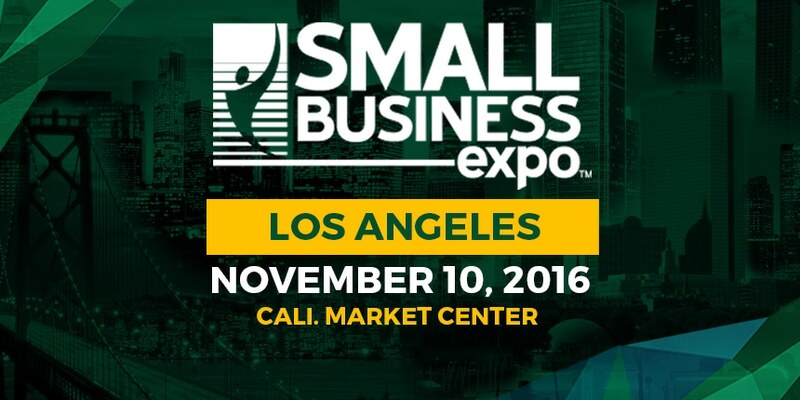 We’d love to see you at the Small Business Expo on Thursday, November 10th. It’s free to attend, just register online and we’ll see you there! While you’re there, stop by the Fellowship Home Loans Booth 1617 to meet our experienced staff, get prequalified, and learn about new home loan options. We’ll get you started on your journey to owning a home right there at the expo! This is one of the most worthwhile Los Angeles events being offered, and we can’t wait to see you there! If you can make it, tickets are FREE but you can register online here. Whether you’re in the startup phase or a long-established company, the Small Business Expo has the right resources for you. It’s the nation’s largest business-to-business expo to help small business owners and entrepreneurs like you achieve their business dreams. The free, one-day expo offers invaluable insights and exclusive networking opportunities with a wide range of business-critical workshops, seminars, and presentations from top industry experts. If you’re looking to drive your business forward and take the next step to success, join us for this can’t miss event! This year’s expo features a keynote speaker that targets the elements that can help you tap your entrepreneurial resources and release the potential within. Unlock your entrepreneurial dynasty with Bill Walsh, founder and CEO of Powerteam International. You’ll also benefit from other seminars that discuss strategies for new business startups. Come find us at booth #1617 and talk to a Fellowship Home Loans representative who can help you sort out all your financial needs. Tickets are completely free, but you have to register online here.